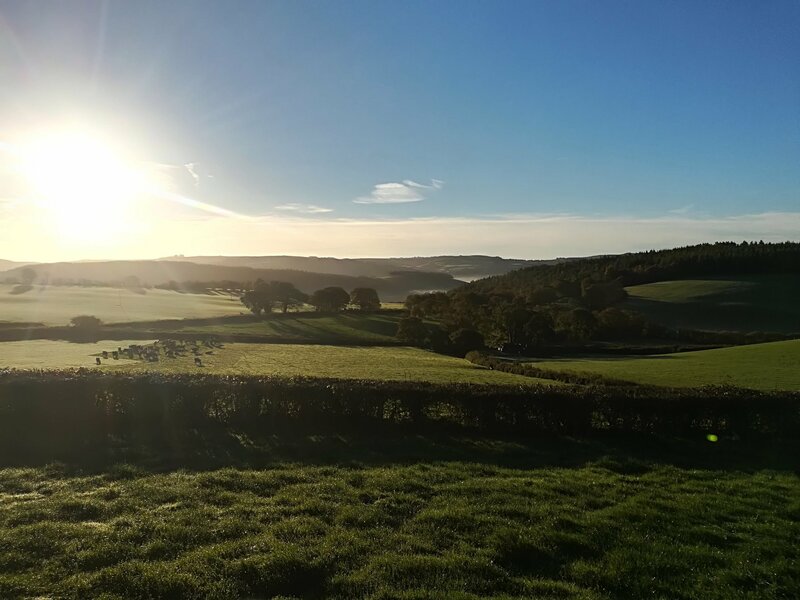 Commanding picturesque country views, these spacious luxury holiday cottages offers a delightful haven for visiting the Ceredigion beaches, bird watchers and walkers alike. 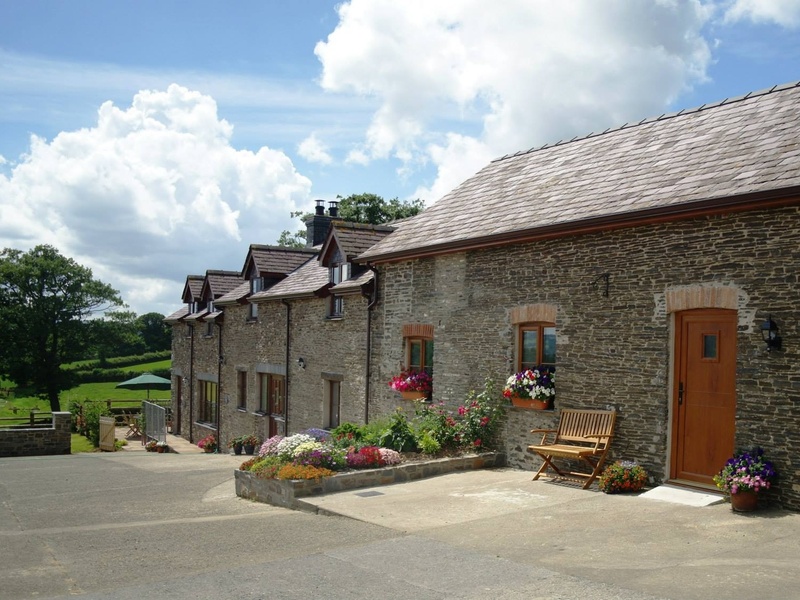 The holiday cottages are a mile from Lampeter, down a quiet country lane and 11 miles from Aberaeron, a charming harbour town boasting a selection of shops, cafes and pubs. 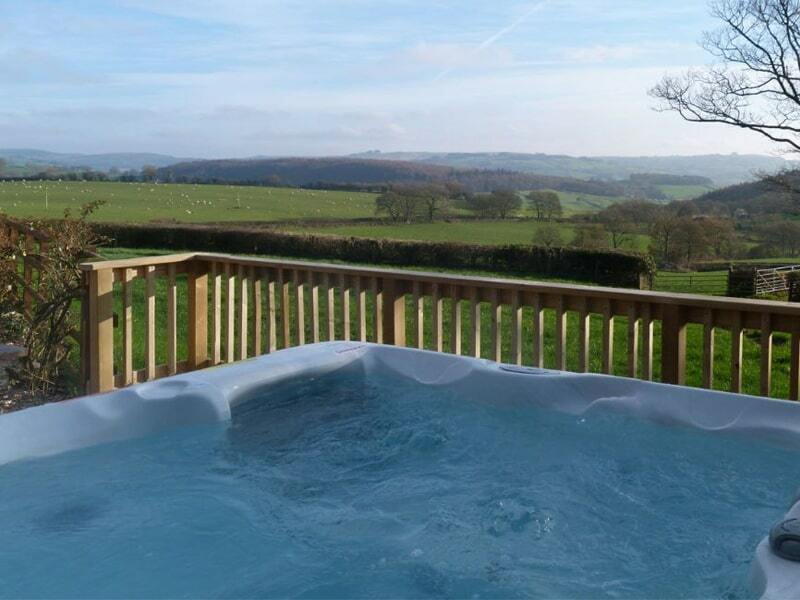 Situated in the rural Ceredigion countryside, Gwarffynnon holiday cottages are a stone’s throw away from beautiful beaches. Lampeter is in the Teifi Valley has an interesting history as an university town and centre of commerce. An ideal location for a long weekend stay away with friends, a romantic stay or an activity break weekend, and family holidays. 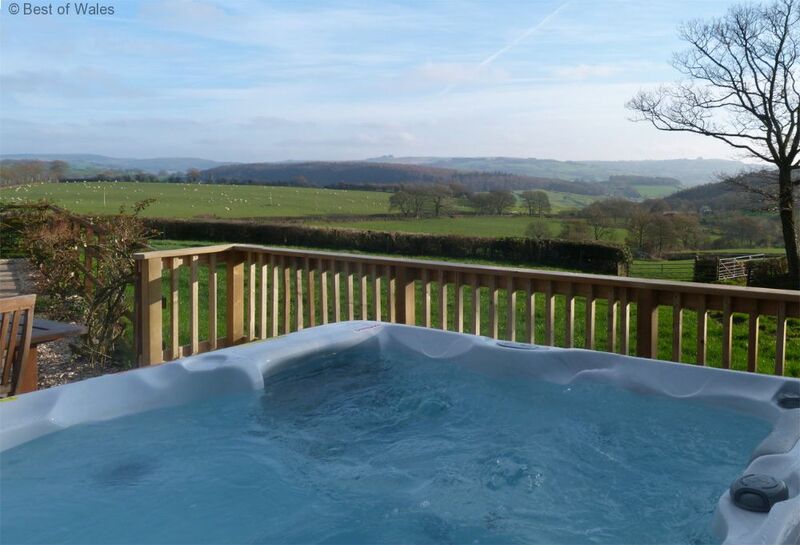 Our aim is to provide you with an excellent relaxing experience and help you find that feel good factor. 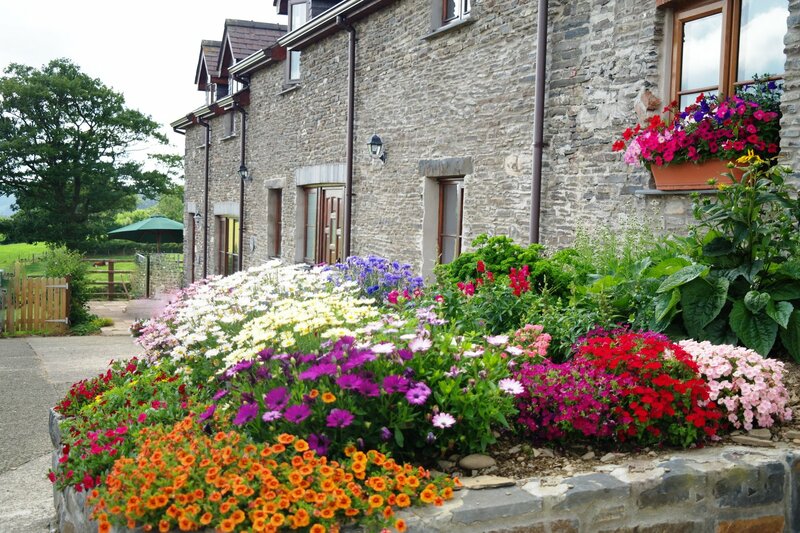 A very warm welcome awaits you at Gwarffynnon, so get in touch with us today to book your holiday! We're open all year. We use clean renewable energy in our holiday cottages. You are welcome to phone or e-mail us for a quotation. 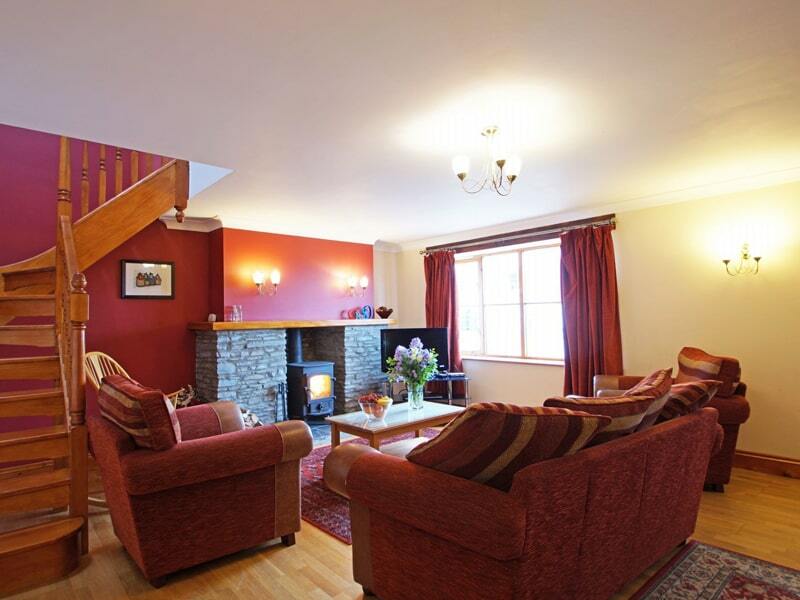 Fab break, great location, amazing value for money.